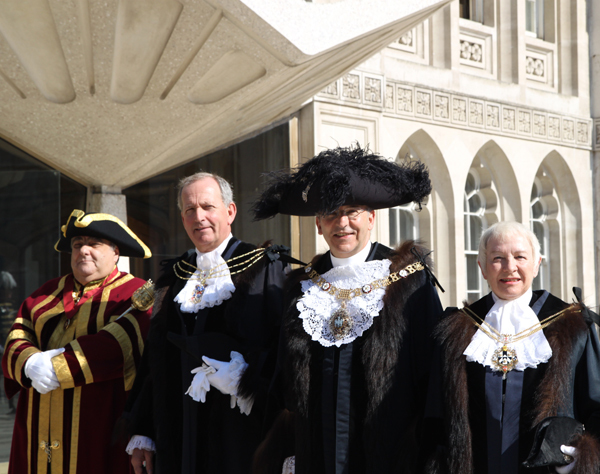 The two new sheriffs of the City of London – Alderman Alan Yarrow and Wendy Mead CC (pictured here second and fourth from left with Lord Mayor Michael Bear between them) – were admitted into office in a ceremony at Guildhall last week following their election in June by the City livery companies. 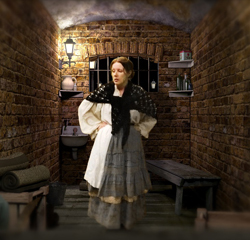 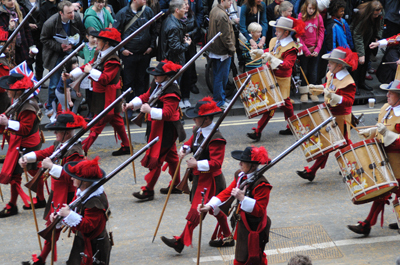 The office of sheriff dates back to the Middle Ages and, until the institution of the mayoralty in 1189, sheriffs or ‘shire reeves’ were charged with governing the city as the king’s representatives, collecting royal revenues and enforcing royal justice. 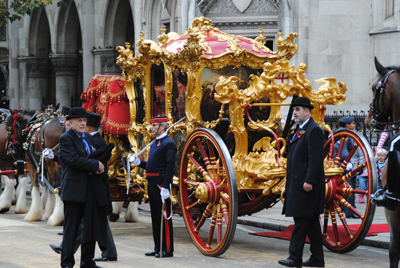 The role now includes ensuring the smooth running of the Central Criminal Court (housed at the Old Bailey), attending the Lord Mayor as he carries out his official duties and presenting petitions from the City to Parliament at the Bar at the House of Commons. 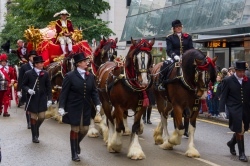 Meanwhile, the City of London announced on Monday that Alderman David Wootton, himself a former sheriff (as all Lord Mayors must be) as well as a past master of of the Worshipful Company of Fletchers and of the Worshipful Company of Solicitors, has been elected the 684th Lord Mayor of the City of London. 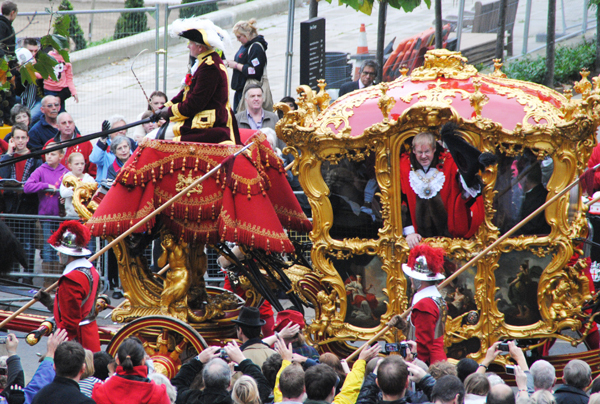 He takes office on Friday, 11th November (the Lord Mayor’s Show takes place the following day). 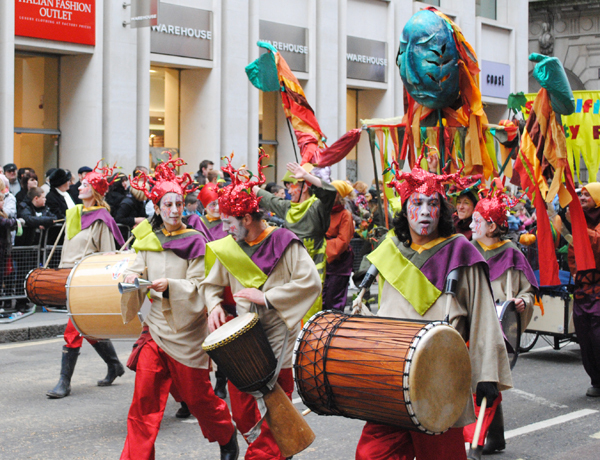 For more, see www.cityoflondon.gov.uk. 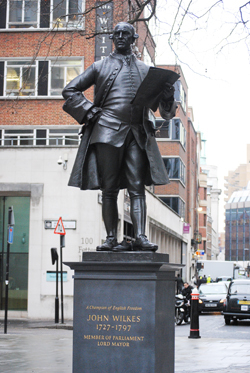 PICTURE: Courtesy of City of London Corporation. 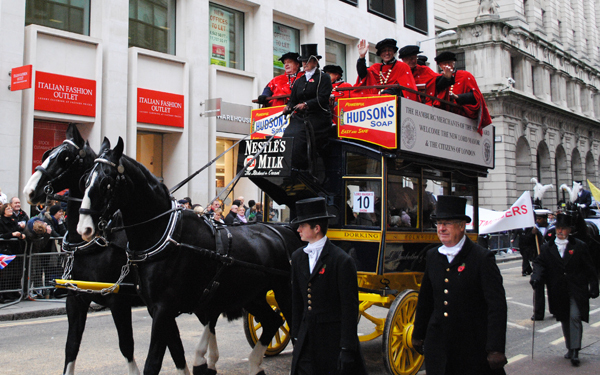 The crowd waiting patiently in Poultry, looking towards Mansion House, home of the Lord Mayor. 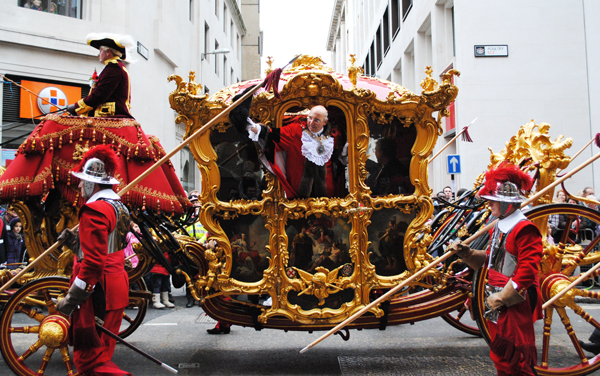 The parade makes its way to the Royal Courts of Justice, stopping off at St Paul’s and then back via Victoria Embankment. 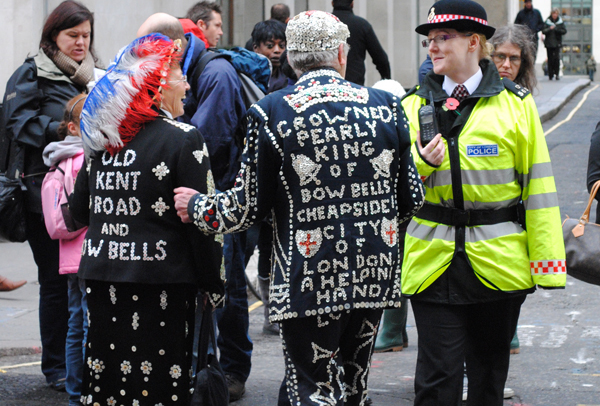 A Pearly King and Queen seek some advice from the local constabulary. 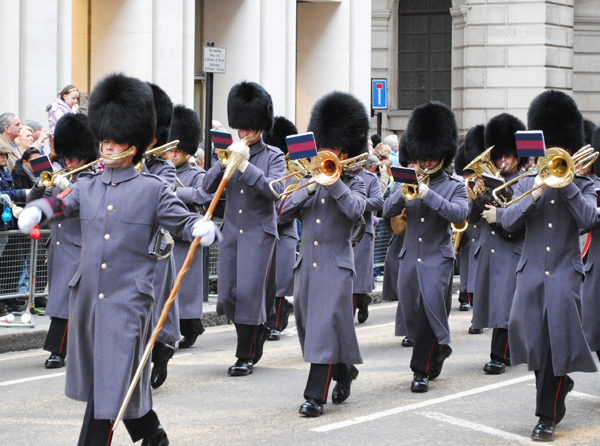 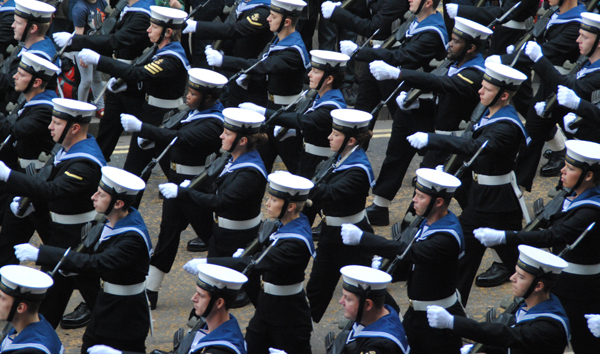 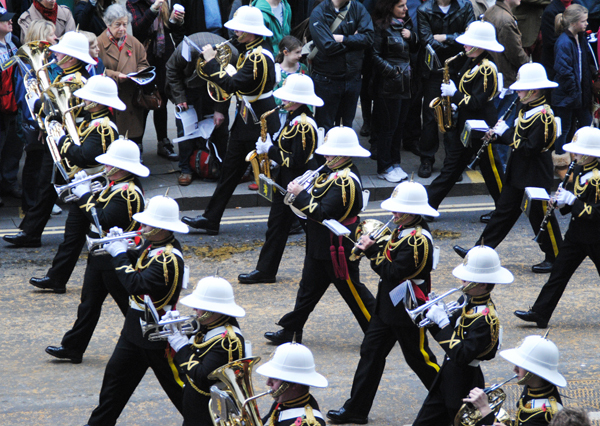 The parade opened with the Band of Grenadier Guards, formed in 1685 by Charles II. 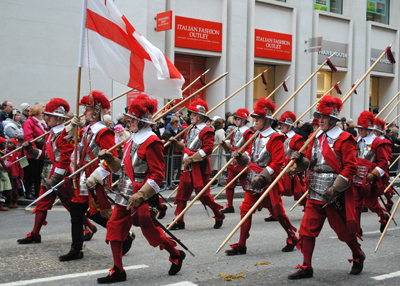 Members of the Council of the Hamburger Morgensprache, successor to the medieval gathering of merchants of Hanseatic cities on the Baltic and North Sea coasts of which Hamburg was a leading member. 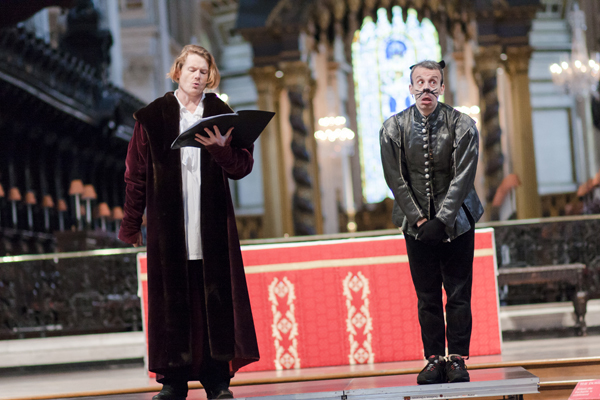 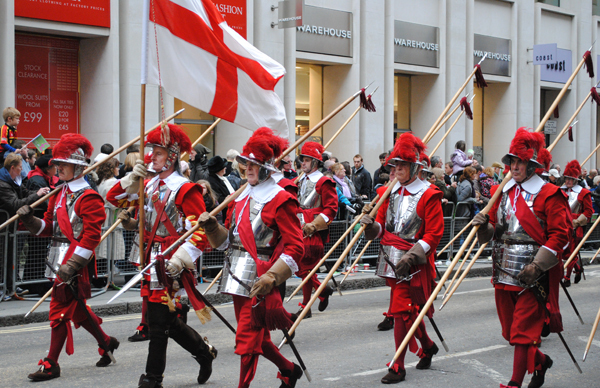 Under a charter granted by Henry III, the merchants had their own enclave in the City of London. 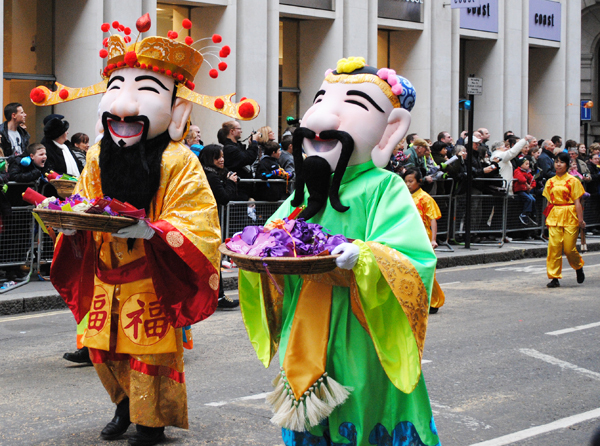 Part of the Hong Kong Economic and Trade Office’s representation. 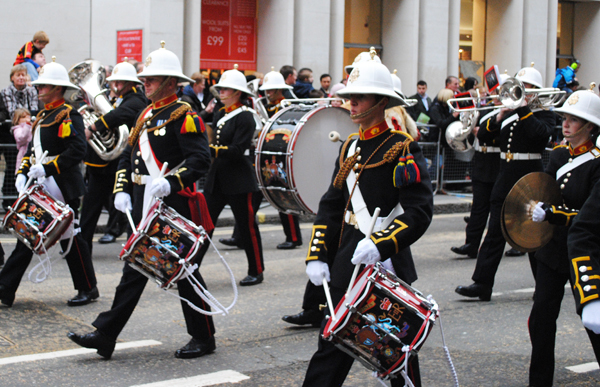 One of the many bands in the parade. 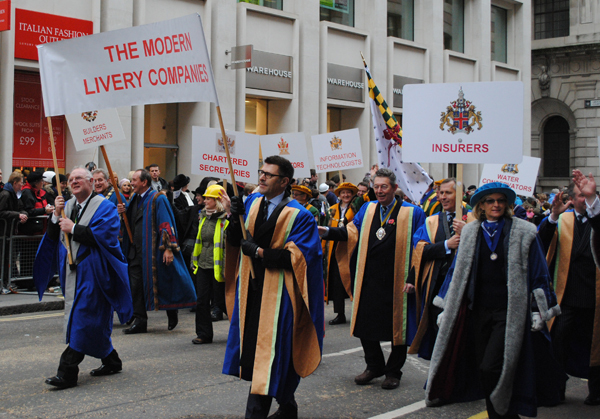 The Modern Livery Companies had walkers representing 21 livery companies, from Actuaries and Arbiters to Farmers, Solicitors, Tobacco Pipe Makers and World Traders. 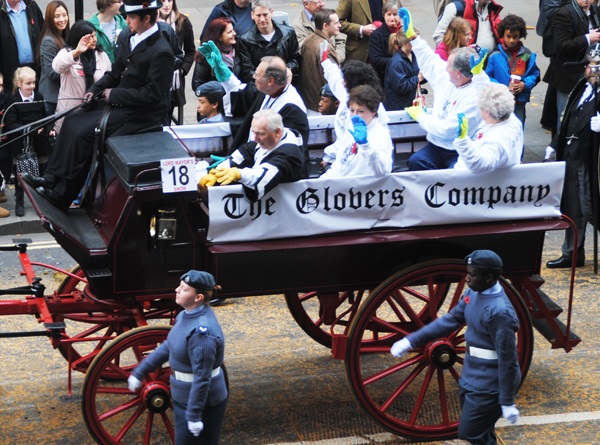 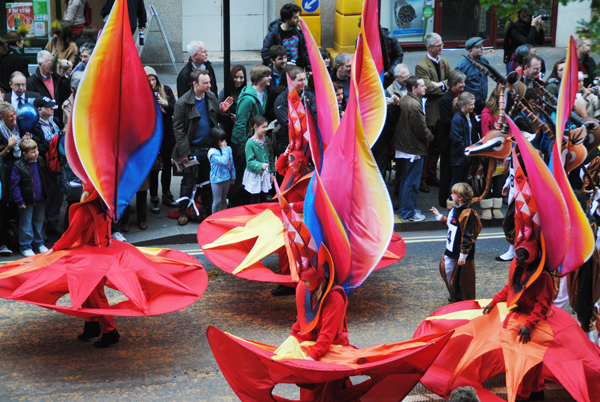 Other livery companies represented in the parade included the Worshipful Company of Lightmongers, the Worshipful Company of Paviors, and the Worshipful Company of International Bankers. 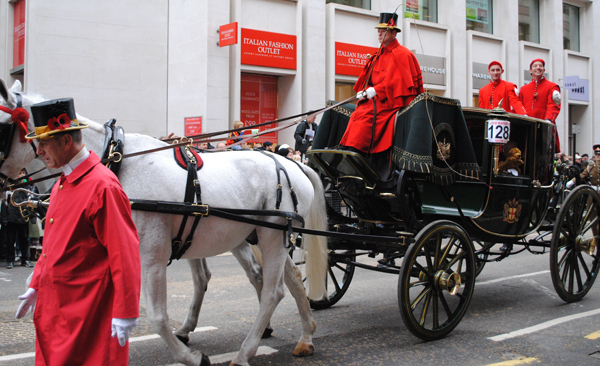 One of the many carriages transporting city officers. 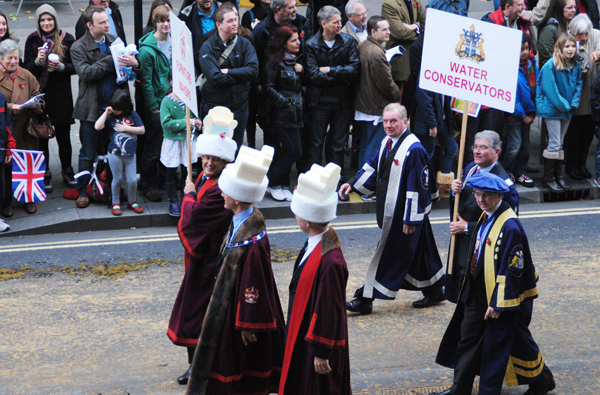 This one contains Sheriff Richard Sermon and his chaplain, Rev Michael Marshall, with two Doggett’s Coat and Badge men at the back. 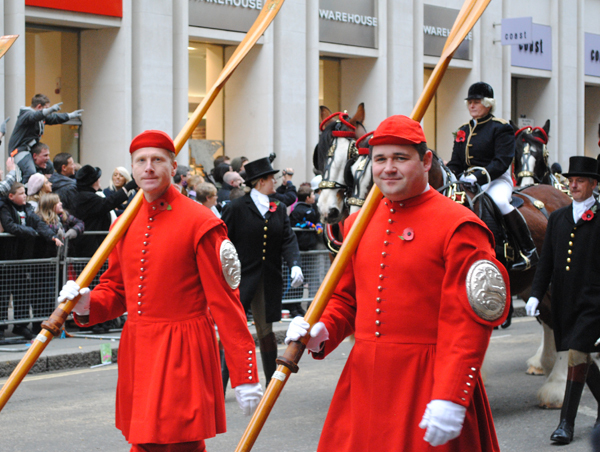 Doggetts Coat and Badge Men – every year since 1715, apprentices from the Company of Watermen have contested a boat race on the Thames to win the coveted Doggett’s Coat and Badge. 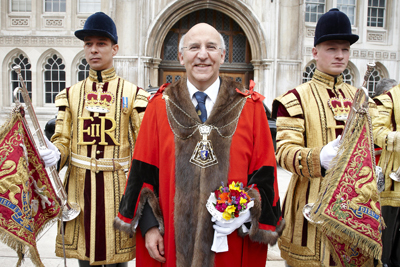 Lord Mayor Michael Bear, the 683rd Lord Mayor of London, greets Londoners. 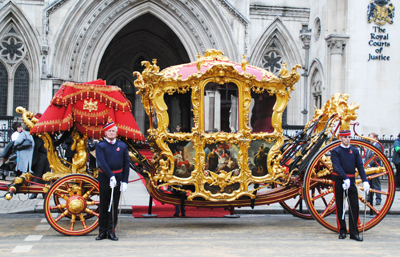 The State Coach dates from 1757. 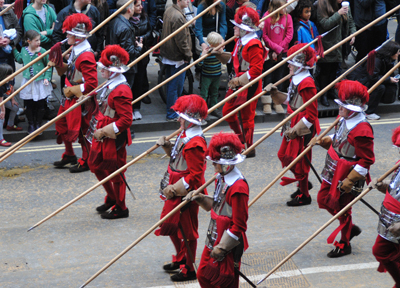 Pikemen, part of the Lord Mayor’s bodyguard for ceremonial occasions. 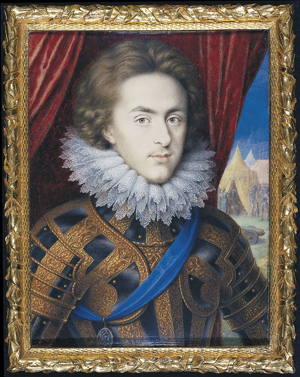 The style of uniform dates from the reign of Charles I. 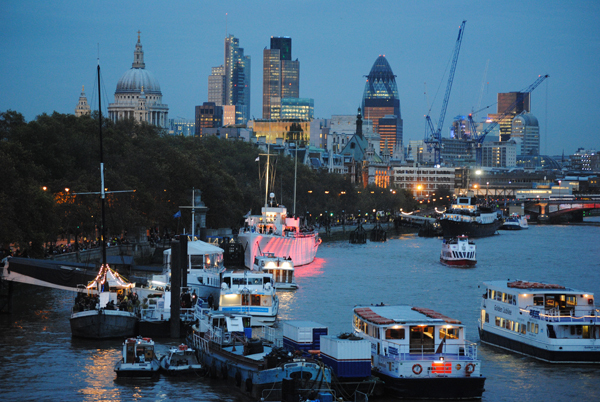 On the Thames, looking out from Waterloo Bridge. 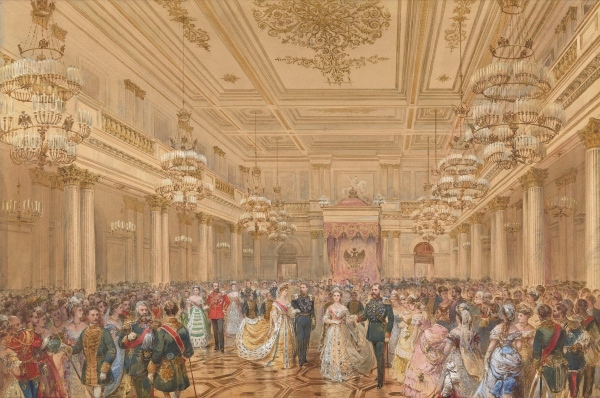 A fireworks display was held here from 5pm onwards.